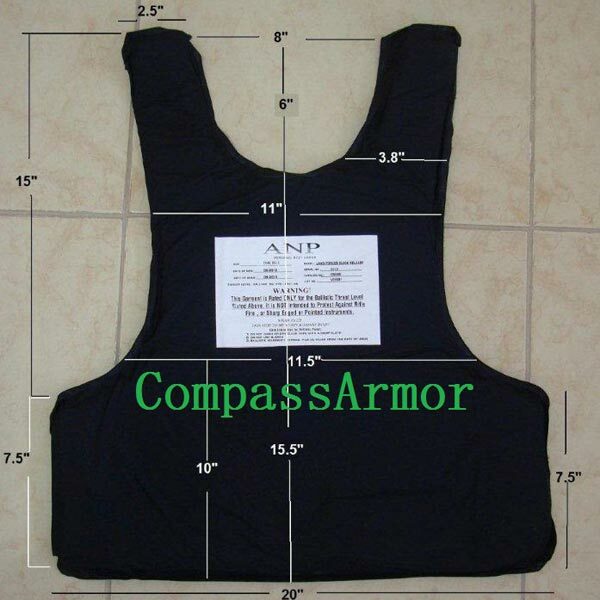 BALLISTIC bullet proof insert (Ballstic-bpi), which is we make available is designed by our team of adroit professionals using ultra-modern machines and latest techniques. We are a renowned Manufacturer, Exporter and Supplier of Bulletproof Plate/Sheet/Inserts/Panels from China. In order to cater to the urgent and bulk demands of the buyers, we maintain a huge stock in our warehouse. We Can Provide Special Size Also. Pls Refer Photo.